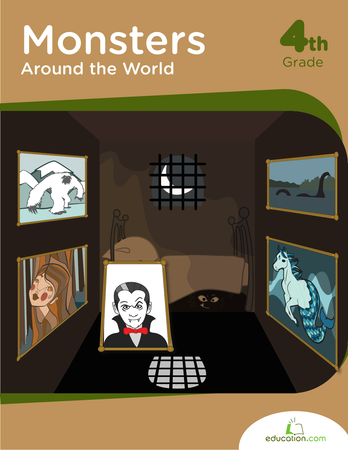 Meet some legendary monsters with this fun match up activity. These mythical creatures all reflect a bit of the geography and landscape where they originated. Can you tell where each monster came from? 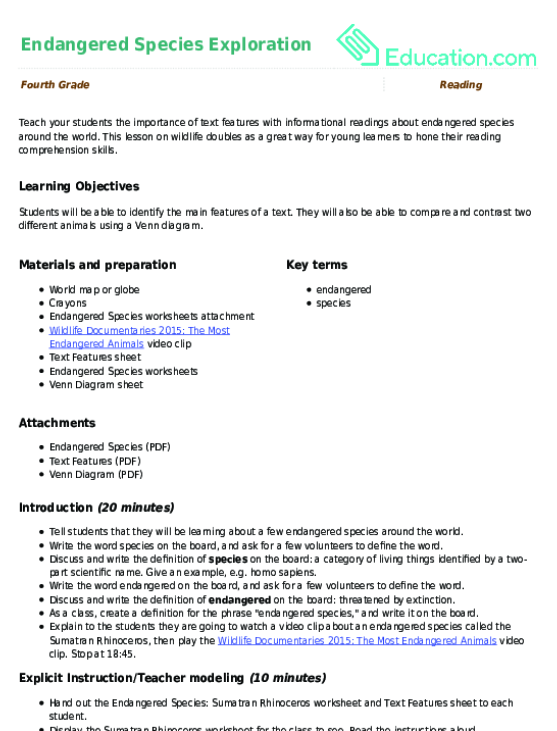 Learn about these surprisingly diverse biomes, then test your biome and geography know-how with a desert-mapping activity. Get to know this towering wonder of the ancient world and discover the inspiration for its creation. Learn about the first lighthouse, a mammoth structure built in Egypt and one of the seven wonders of the ancient world.